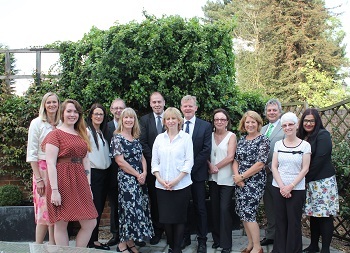 August has been a very busy and exciting month for us at the Chamber! 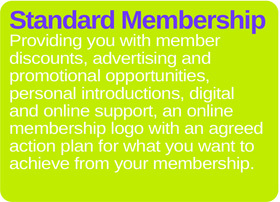 With the launch of our new simplified membership packages for Standard and Premier members last month, we have had lots of interest from current members and new businesses, with positive feedback at recent networking events about the exciting way the Chamber is moving forward. We are delighted to hear such great responses! As you will hear in my video below, September promises to be a busy month with the launch of our new in house business services covering: on and off line Marketing, Business Growth coaching and mentoring, Managing your people/HR and help with Commercial Tenders and Bid writing. We hope that many of you take up these fantastic opportunities to grow your business. Wishing you a great rest of your summer. Click the picture to watch Diana's video and find out more about our new in house services. Following our Boosting Your Business video series and new membership campaign, we are delighted to welcome new members and those of you that have upgraded your membership. 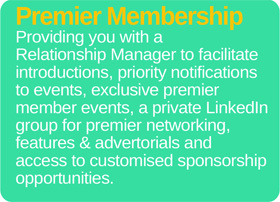 Watch out for our next newsletter where we will be profiling some of our Premier members! With less than a month until our Gala awards dinner at the All England Lawn Tennis Club, and with over 220 guest attending, we are all very excited to find out who the winners will be! Watch out for our special edition awards e-news next month. It is a fantastic achievement to reach the finals and we would like to wish all the finalists every success for the awards night. 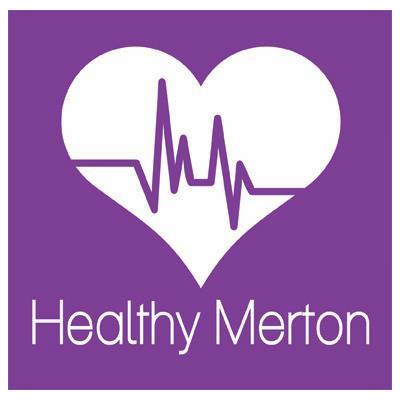 We would also like to thank all our sponsors for their continued support of the Merton Best Business Awards. Huge congratulations to Chamber member Peldon Rose who have been awarded Commitment status accreditation under the London Healthy Workplace Charter after signing up to our healthy workplaces service. They’ll be joining businesses from across the capital at a glitzy awards ceremony at City Hall in November – and there’s still time for you to be there too! "Great addition to the business." 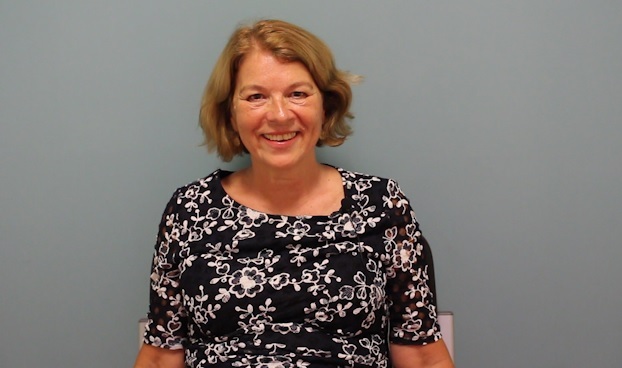 “I spoke to Linda at the Chamber and she gave me advice about taking on an apprentice. I was interested at the time in taking on a young person and offering them the opportunity to gain experience within the recruitment industry. 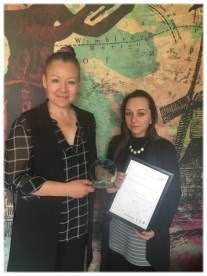 Rhian has been with us since July last year and she’s grown a huge amount and has recently won the Capital Training Group Apprentice of the Year (pictured below, Julie with Rhian collecting her award). How has an apprentice benefited Rhodium Consulting? Rhian has been a great addition to the business, providing a different viewpoint and a fresh approach to tasks. She has grasped the recruitment process and has made several placements contributing to our annual turnover. Do you feel left in the dark about how Twitter might help your business? Fear not, Terra Ferma Media and Merton Chamber of Commerce have devised a short, easy to follow, training course that will reveal all in plain English and help you decide if Twitter is for you or your business. Tech Sector talk and lunch. We are delighted to be joined by Tom Hukins, Senior Developer and Data Consultant, who will be giving a talk on “Better Code Review”. This networking roundtable lunch promises to create lively debate for developers and Senior Tech Managers. Would you like a quick way to expand your professional network? Then book now for this fast-paced event that will enable you to personally introduce your business to members from Croydon Chamber as well as fellow Merton Chamber members.